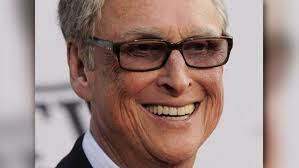 You might not know the name Mike Nichols, but you certainly know his work. The director of “The Graduate,” one of my all-time favorite films, a former Second City member, and the director of seemingly every great broadway play throughout the 60s, 70s, and 80s, Nichols was a legend. He’s the guy people like Iñárritu (Babel, Birdman) turn to for help, and is idolized of people like Adam McKay (Anchorman, Stepbrothers) and David O. Russell (Silver Linings Playbook, American Hustle). With his passing, we loose one of the greatest directors of all time. RIP.